In a recent tax case, the U.S. Tax Court concluded that the IRS statutory Notice of Deficiency (a.k.a. “90-day letter”) issued more than three years after the tax return was filed was invalid, despite the omission of income from foreign assets. The taxpayer had timely filed his federal income tax returns for the years at issue, but he did not report income earned on a foreign account he held. The years at issue were 2006, 2007, 2008, and 2009. To obtain information related to the account of the taxpayer, and other similarly situated persons, the IRS had served a John Doe summons. 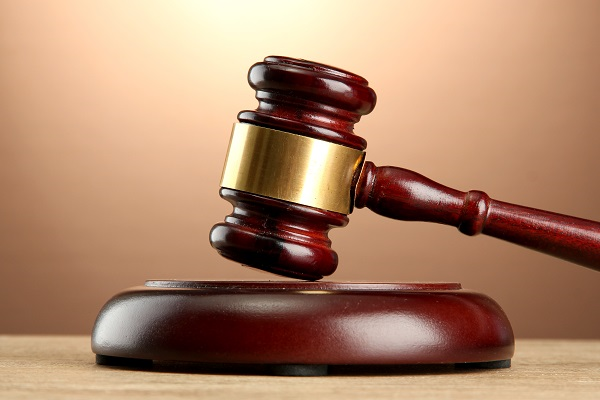 The John Doe summons was resolved on November 16, 2010. 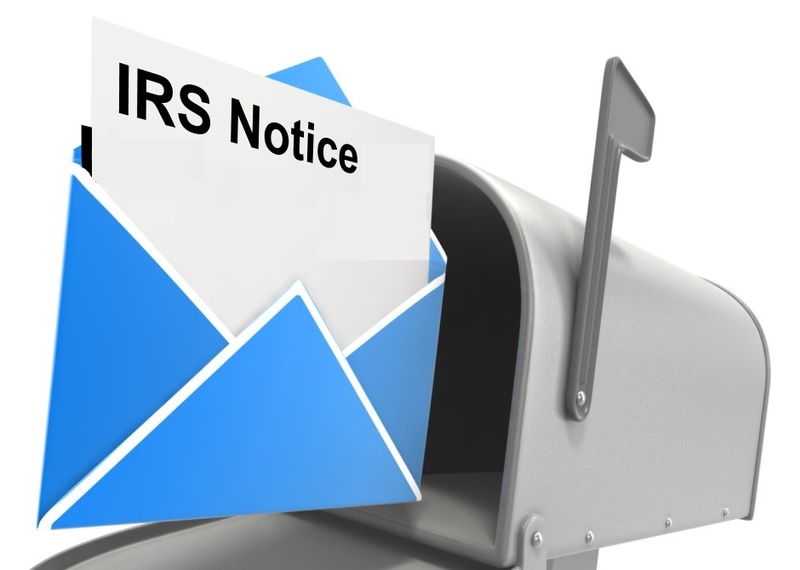 However, the IRS did not issue a statutory Notice of Deficiency until December 8, 2014. The taxpayer in this case timely filed his returns, which started the statute of limitations period. Absent circumstances that would toll or fail to initiate the statute of limitations, the IRS does not have an indefinite amount of time to assess tax. The IRS must issue timely Notices of Deficiencies and failure to do so can benefit the taxpayer. When is a Notice of Deficiency Timely? 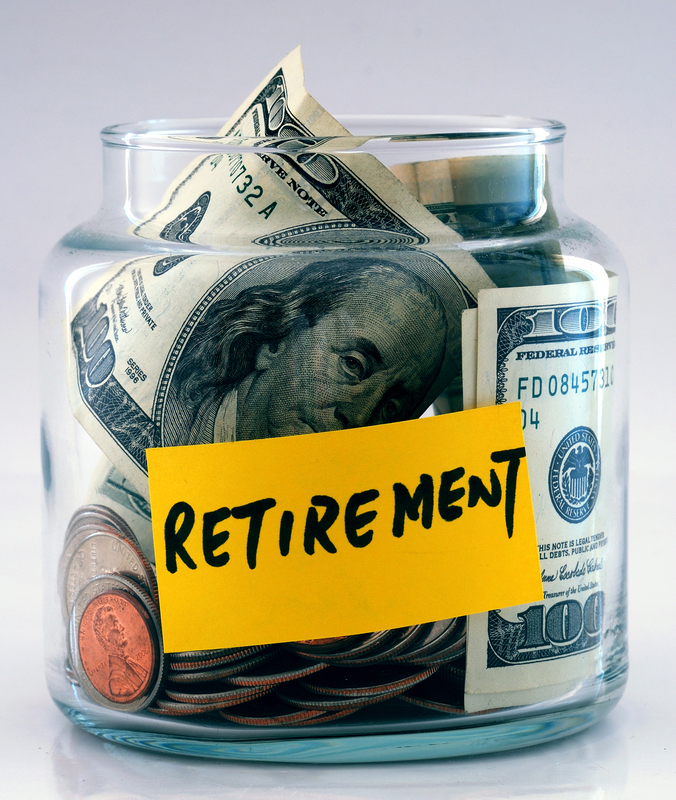 The IRS tends to keep an eye on unreasonable compensation in three distinct situations. The first involves a C-corporation that overpays their shareholder-employees in order to increase its deduction for business expenses. The second involves S-corporations who underpay shareholder-employees to reduce payroll tax obligations, and shareholder FICA taxes. The third occurs in non-profit entities where key employees may abuse their authority to increase their own pay. The first two situations involve cases where a shareholder-employee is going to receive income one way or the other, but may reduce their overall tax liability by characterizing the income as salary or dividends. For example, a C-corporation can deduct salaries paid to its employees as an ordinary business expense, but it cannot deduct dividends paid to shareholders. This creates a potential tax planning opportunity, or a potential tax evasion opportunity, depending on your perspective. The IRS is particularly suspicious of closely-held corporations where the executives are also the major shareholders. 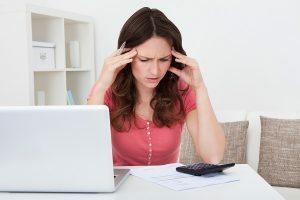 If compensation is unreasonable, the IRS may want to recharacterize it as a dividend, resulting in an increase of tax liability, and possibly including accuracy-related penalties. Before you relinquish your U.S. citizenship in order to avoid paying taxes, be advised that some taxpayers will be subject to an expatriation tax, also known as the “exit tax” upon renunciation of citizenship. The IRS will effectively act as though you sold all of your worldwide assets in a taxable transaction the day before you expatriated. Long-term capital gains tax rates are currently as high as 23.8%, including the net investment income tax, so plan your expatriation will the help of a tax attorney. Both U.S. citizens and green card holders are considered U.S. taxpayers, and each category of taxpayers has different rules for relinquishing their tax citizenship. Citizens must officially relinquish their citizenship, shown by a certificate of loss of nationality or by a U.S. court’s cancelation of a naturalized citizen’s certificate of naturalization. What is the Exit Tax Charged to Expatriates? Some taxpayers may be attracted to the idea of expatriating in order to reduce their tax liability, but the “exit tax” that must be paid upon renunciation of citizenship can complicate those plans. This exit tax, also known as the expatriation tax, treats the taxpayer as though he or she has sold all assets at fair market value the day before expatriation. Obviously, this could result in an enormous tax bill for some taxpayers. 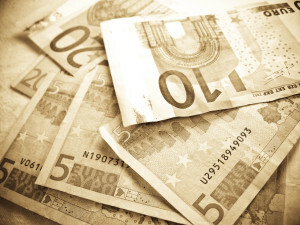 Only “covered expatriates” are subject to this tax. 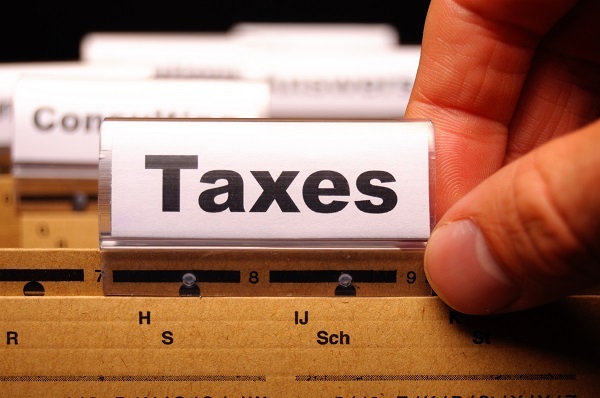 Three categories of taxpayers could be considered “covered expatriates”. Attorney client privilege is a concept from the law of evidence that protects communications made between a client and his or her attorney. A client can claim this privilege to prevent the attorney from being forced to testify or produce evidence that is protected under this rule. 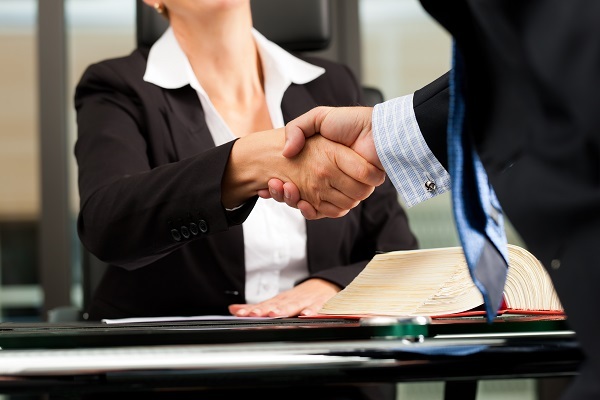 This encourages the client to be forthcoming with all the information the attorney needs to represent the client’s interests. Communications with accountants and tax preparers may also be privileged, but these privileges are much more limited than the attorney client privilege. There are situations where accountants and tax preparers can be forced to testify as a witness against their own clients. 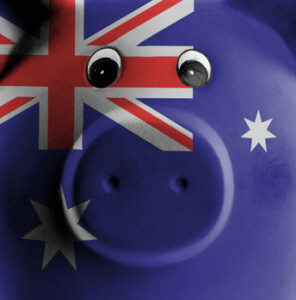 The other day our tax lawyers posted the materials we have received so far in response to our FOIA request regarding Australian Superannuation accounts and other foreign retirement plans. The most interesting thing we found was a series of emails between various technical specialists in the IRS’ Offshore Compliance Group, IPN OVDP Coordinator. (By the way if anyone knows what IPN stands for, please leave a comment on our Tax Problem Attorney Blog). These emails indicate that at least through early 2015 some IRS personnel, including those who were presumably in the best position to understand the intricacies of foreign retirement plans still had many questions. Because the emails are redacted, it is difficult to tell exactly who was in the dark. The emails may support an argument that there was reasonable cause for any failure to report income, file FBARs (Foreign Bank Account Reports, FinCEN Form 114), or file Forms 8938 related to foreign retirement plans including Australian Superannuation accounts. 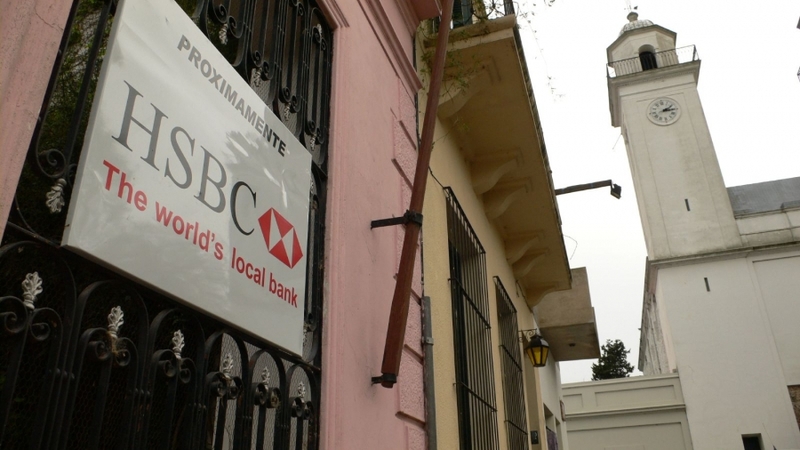 The bank would arrange to provide clients with bricks of cash. The cash was often in foreign currencies that would be of little practical value in Switzerland. Proactive and aggressive marketing of schemes providing tax-free growth. Zurich, Switzerland-based Credit Suisse is the first global banking organization in more than 10 years to plead guilty to a crime. In May 2014, Credit Suisse pleaded guilty to conspiracy to aid and assist U.S. taxpayers in filing false income tax returns and other documents with the Internal Revenue Service (IRS). Under terms of the plea deal and other agreements with state and federal agencies, Credit Suisse will pay roughly $2.6 billion in penalties. While prosecutors have obtained guilty pleas from subsidiaries of global banking units, the Credit Suisse guilty plea shows that federal prosecutors are willing and able to pursue even the largest of banking, investing and private asset units. This news should be especially worrying for US-based holders of undisclosed foreign accounts or those with links to Credit Suisse, since Credit Suisse has agreed to hand over all evidence regarding its activities. According to US Attorney General Eric Holder, “[The Credit Suisse] case shows that no financial institution, no matter its size or global reach, is above the law.” If you have failed to respond to a Foreign Account Tax Compliance Act (FATCA) letter or have failed to file FBAR, you could likewise face significant fines and penalties. What wrongful tax acts were committed? Each year, LexisNexis honors a select group of blogs that set the online standard for a given industry. 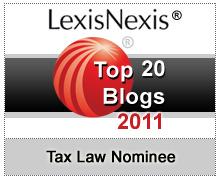 I’m honored that my blog is one of the nominated candidates for the Top 20 Tax Law Blogs of 2011, featured on the LexisNexis Tax law Community. Each comment is counted as a vote toward my blog, so I invite your comments to support my nomination. To submit a comment, visitors need to log on to their free LexisNexis Communities account. If you haven’t previously registered, you can do so for free by following this link. Click here and you will be led to the announcement post on LexisNexis Tax Law Blog Nominees. The comment box is at the very bottom of the blog nomination page. You will only need to fill in your name and type in Tax Problem Attorney Blog with your comments in the comment box.The comment period for nominations ends on November 18, 2011.